A clean tube will bring a fresh pump. Therefore, it’ll bring fresh, unperturbed milk from mommy’s breast to the bottle or (pack) that will be used by the baby. Some tubes have moldings if they aren’t being taken care properly. 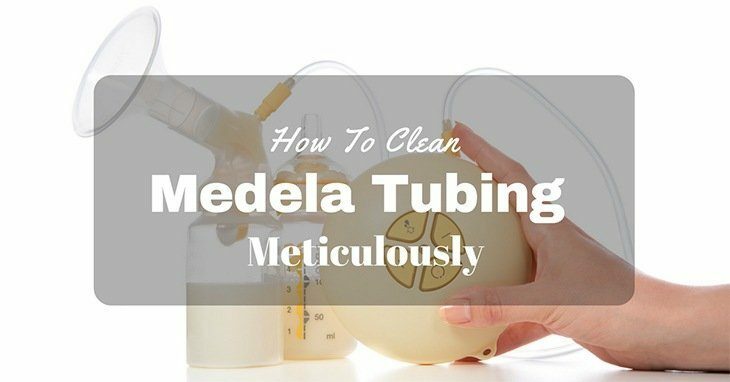 While there are many kinds of pumps out there, we have to understand them to know how to clean [Medela] tubings. There are three kinds of pumps. 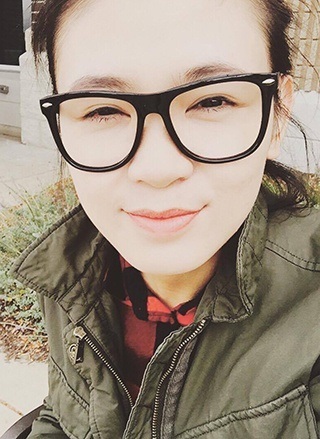 See which ones are right for you! These are good for moms who only want to pump once a day or less and who will be away from their babies in a couple of hours. They are portable and are inexpensive than electrical pumps. Technically, you’ll be squeezing a lever, and therefore, so, won’t need to clean any tubes therein. This is for mommies who have difficulty in nursing their babies weeks after giving birth or has a medical condition that affects how much milk they produce. Most mothers pump more than once a day and therefore it's perfect to mommies who will be away most of the time, like a working mom. They’re automatic with cycling times and adjustable suction. They often come in both pumps, while some have just one pump. It has different sucking patterns, from slow to quick and from deep to short responses. Electric pumps are, however, we will be talking about since they have tubes. Medela has made it clear that their quality products and programs have made them the top industry leader as well as the main supplier of breast care to mothers, hospitals and healthcare facilities in the country. But knowing how to care for their pump accessories, tubes, and parts is also vital. Watch this video on how they’re used. Why is it important to know these pumps and how many times they are used? Especially with Electrical pumps, we get to see how our tubes will be after pumping. And if you get to pump so many times, it is possible that your tubes will get dirty or contaminated with milk. Step 1 : Turn off the breast pump. Step 2 : Unplug breast pump from the outlet. Step 3 : Remove the tube by pulling from the tubing ports. Do not attempt to twist it or take them off from another angle. It should be straight. Step 4 : Remove the tube from breast shield. Step 5 : Wash tubing in cool water and soapy water to remove any unwanted substance. Step 6 : Rinse tube with water. Step 7 : Hang to air dry. If the tubes have developed molds, throw it away and buy new ones. This happened when you did not clean the tubes properly and let it store wet. Step 1 : Fill the container with soapy water and force water through tubing by squeezing teat. Step 2 : Refill with water and squeeze it again. Step 3 : Squeeze the teat a few times more to remove water from the tube. Step 4 : Disassemble and clean remaining parts with soapy water. Rinse it well and let it dry with a clean towel. Step 5 : Reassemble when needed. Use an earbud or a Q-Tip to wipe any milk or condensation. You can attach it to a small barbecue stick to get it inside. The downside perhaps is that the tubes are way too long. Use string or cloth to clean the tubes. Like the first option, you have to get them inside and wipe any remaining substances. Similar to the SNS cleaning method, you can have a small plastic bag or balloon and let it fill up with water. Attach the straw to the opening and let the water flow through the straw. Repeat if necessary. Medela seems to be the popular choice of line for breast pumps by hospitals and mothers. Since they are designed to technologically produce more breast milk in shorter time, great care for the Medela tubing should be observed. So, how about you? Which breast pump is best for you and how do you usually clean your tubes? Let us know.